Town with ancient origins of the province of La Spezia, situated on the Mount Bastion near Ortonovo and Sarzana, Castelnuovo Magra enjoys a unique view of the valley of the Magra and over the coast. Weather permitting, it is possible to take a glimpse of the shape of the islands of Corsica and Capraia and Gorgona. This resort that attracts Italian and foreign visitors, is famous for the production of DOC wines and olive oil. It was founded, during to the clashes between the Bishop of Luni and the Malaspina, between late 1100 and early 1200. The first settlement was formed by a group of houses currently named Borghetto. In early 1200 the country was placed under the rule of Bishop, who built his Palace here, later a fortified wall was created which turned the town into a stronghold. 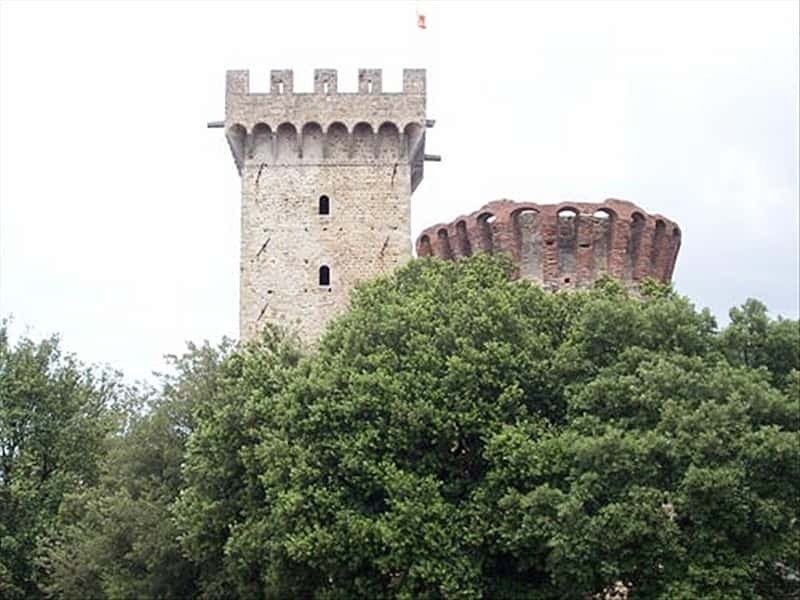 From the XIV century ,Castelnuovo Magra is tied to the town of Sarzana, and so the followed the same fortunes. The town was disputed by many landowners, including the Malaspina and Castruccio Castracani and by the Republic of Genoa. Like other towns in Liguria, it was conquered by Napoleon and was finally annexed to the forming Kingdom of Italy. The bishop's castle and the tower. The construction, built in the late XIII century and located in a dominant position in the village, was wanted by the Bishop of Luni for residential use. In the following centuries it was transformed into a fortress. Abandoned for centuries, the ancient structure features a crenellated eighty feet high rectangular tower and an attached circular shaped tower. The Church of Santa Maria Maddalena, built in the XVII century on the ruins of an earlier building. It features a late Renaissance style. The Palaces Ferrari-Natalini, Tonarelli and Amati Ingolotti Cornelio. This town web page has been visited 11,163 times.